Kestebeng Festival is celebrated in Maasim, Sarangani Province every 3rd week of June and coincides with the founding anniversary of the town. It showcases the rich and diverse cultures & traditions of the people, as well as the beauty and bounty of Maasim. Kestebeng is Tboli and Blaan term which means teamwork or unity. 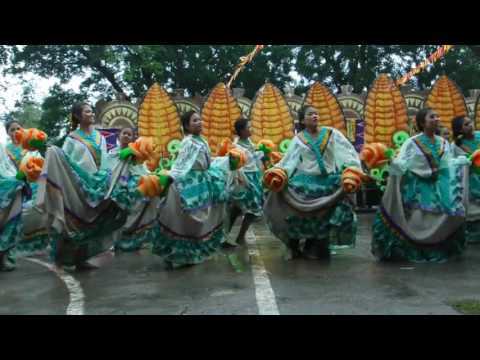 Video: The performance of the contingent from Anecito Lopez Sr. National High School from Brgy. Lumasal, Maasim, Sarangani during the street dancing competition of Kestebeng Festival 2017. The group was declared champion.